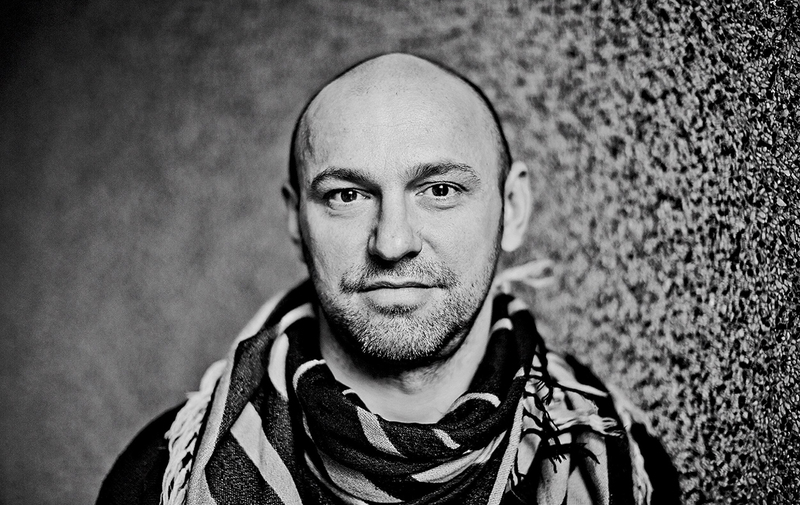 Last year’s Amsterdam Dance Event (ADE) opened with ‘Scripted Orchestra’, a collaboration between Metropole Orkest and the acclaimed producer/ composer/ performer Henrik Schwarz. Due to the success, Schwarz will appear on stage with the MO one more time. This time the Concertgebouw in Amsterdam during the Robeco SummerNights is the place to be. The MO inspires and strengthens one of the greatest innovators of the dance scene. Together they play a dynamic and psychedelic set. Especially for ‘Scripted Orchestra’, Schwarz composed an hour of new music. He did this together with Jules Buckley. The chief conductor of the MO helped Schwarz to realise his musical vision by sharing his knowledge of orchestration and making arrangements.